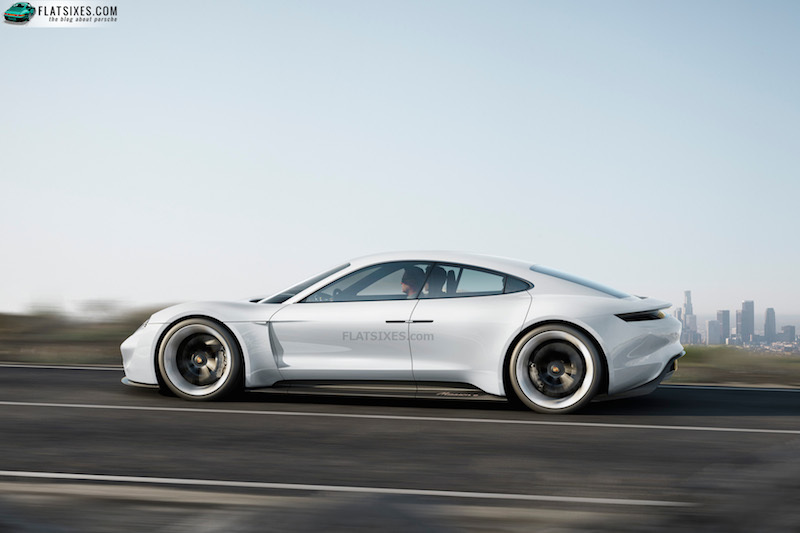 Less than 3-months after its introduction at IAAA Frankfurt, the Porsche Mission E concept has been given the green light for production. 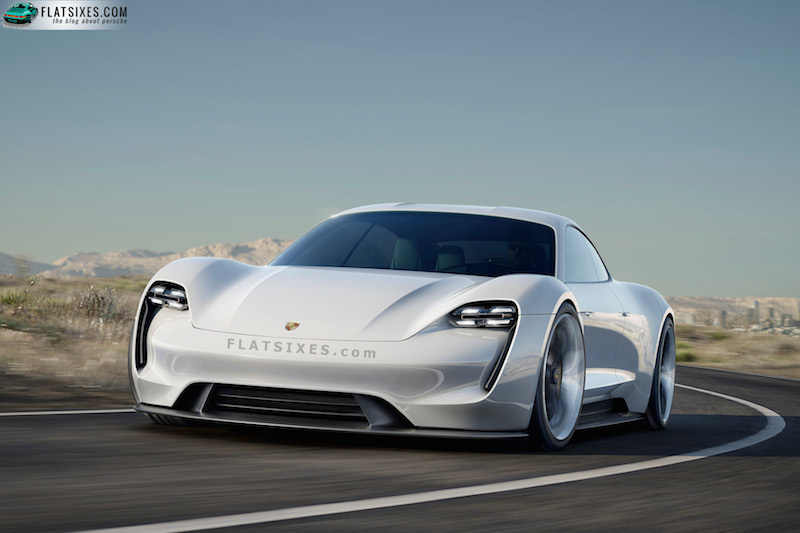 That means the first 100% electrically powered Porsche is on its way to the market and should be here by the end of the decade! No word yet on how close the production car will resemble the concept, but if the way the 918 turned out as compared to its concept debut I think it's safe to say there will be a strong resemblance between concept and reality. Given the Mission E's proposed specs, I think it's safe to say that yes, it will definitely drive like a Porsche. 600 horsepower will propel the Mission E from a standstill to 60 mph in 3.5 seconds. 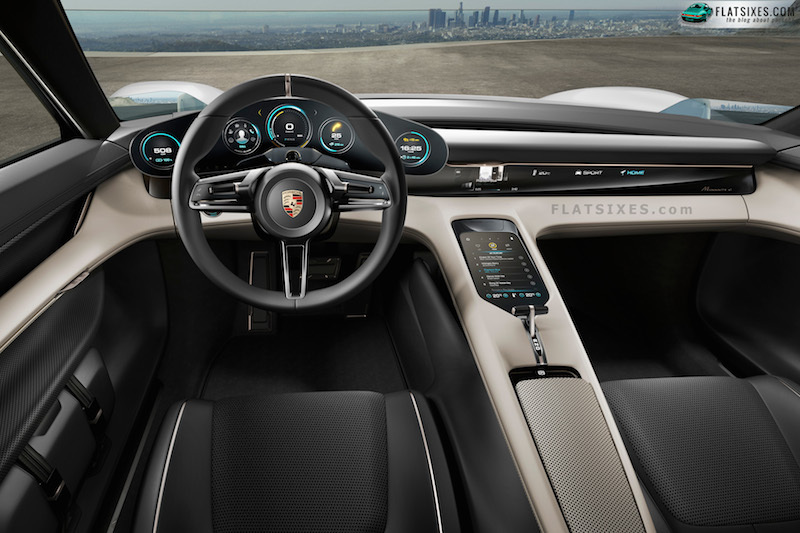 Driving range between charges should be around the 300 mile mark while the new 800-volt charger will allow the Porsche's lithium-ion batteries to deliver enough power for 80% of the Mission E's range in just 15 minutes. More impressively, the Mission E is able to be "refuelled" wirelessly, by induction, via an optional coil set in the garage floor. 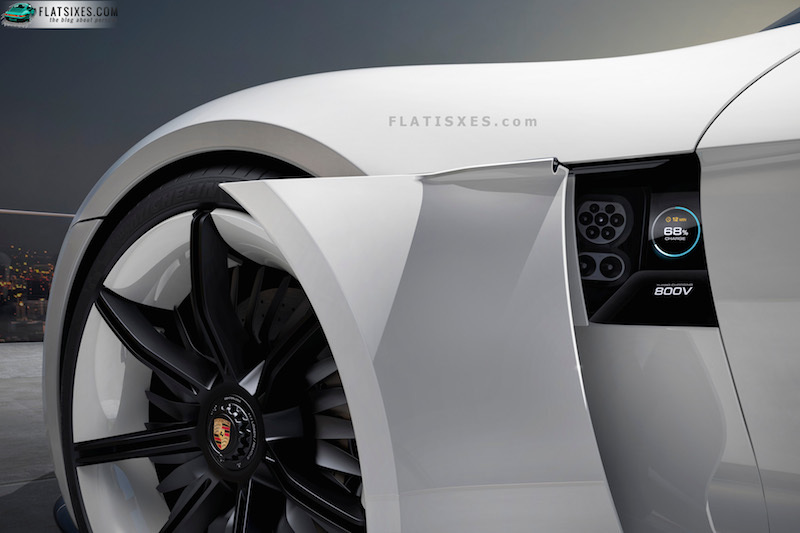 To reinforce the fact that Porsche will stay true to its roots, Dr. Oliver Blume, Chairman of the Porsche Executive Board, had this to say about the Mission E "We are resolutely taking on the challenge of electric mobility. Even with solely battery-powered sports cars, Porsche is remaining true to its philosophy and offering our customers the sportiest and technologically most sophisticated model in this market segment." I wonder if Porsche will make an engine sound option package available? I'm not quite sure how I feel about a "silent" Porsche.